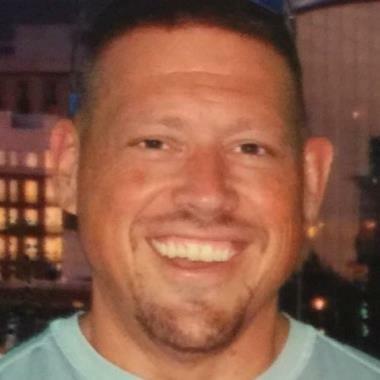 At Cornerstone Marketing Solutions we would be glad to know what you have in mind about our customer service in the Forney, TX area. We hope you spare a bit of your time to write a company review. This way, we would be able to learn what we are doing right and what we need to improve for better customer service. Customer reviews are a key for us to improve our service and serve our valuable customers better. 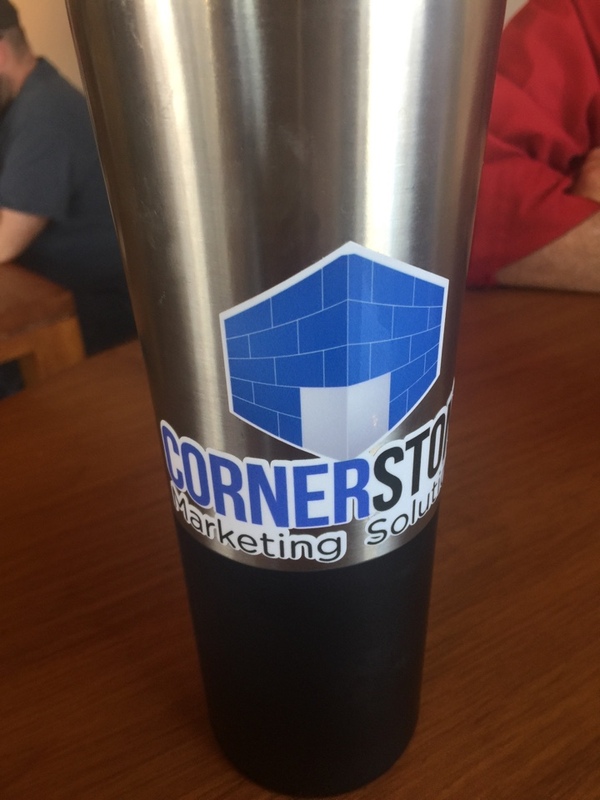 Cornerstone Marketing Solutions loves to know about your experience with us! 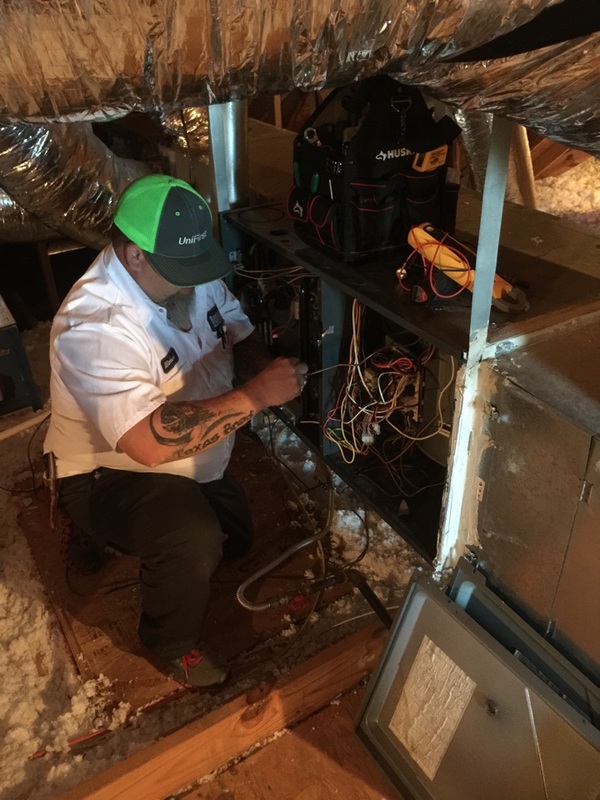 Training a HVAC contractor on the Cornerstone program on technician communication working in the field on a AC tune up on aN Amana unit in Forney TX.